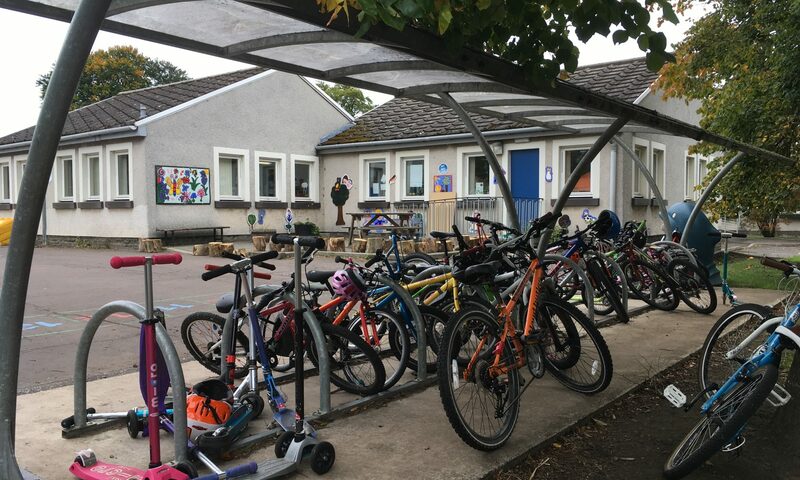 Pencaitland Parent Council meets every 4-6 weeks during the school terms. The last meeting was held in the school at 7pm on Monday 25th June 2018. This was our AGM. New dates for next school session will be uploaded asap. All members of the parent forum (all parents, guardians, and carers with children in the school) are welcome to attend Parent Council meetings. Approved minutes of meetings will be posted on this page. *March 26th changed to an informal meeting of PC members. PPS PC Aug 29th minutes – summary.